Desi Sanchez began working at his parentʻs bakery in Mexico when he was 9 years old. Not only is he passionate about it, but it is clearly in his DNA. After working at the Half Moon Bay Bakery since 1989 when the opportunity to buy it arose in 2016, he jumped on it. Owning this business had been a dream of his for quite some time and now his wife and his children are playing key roles in its growth. There is an old school feel to the bakery and lots of memorabilia from the days of drag racing at the Half Moon Bay Air Strip on the walls. Since he took over he has kept things pretty much the same with a couple of new additions, like Mexican bread. 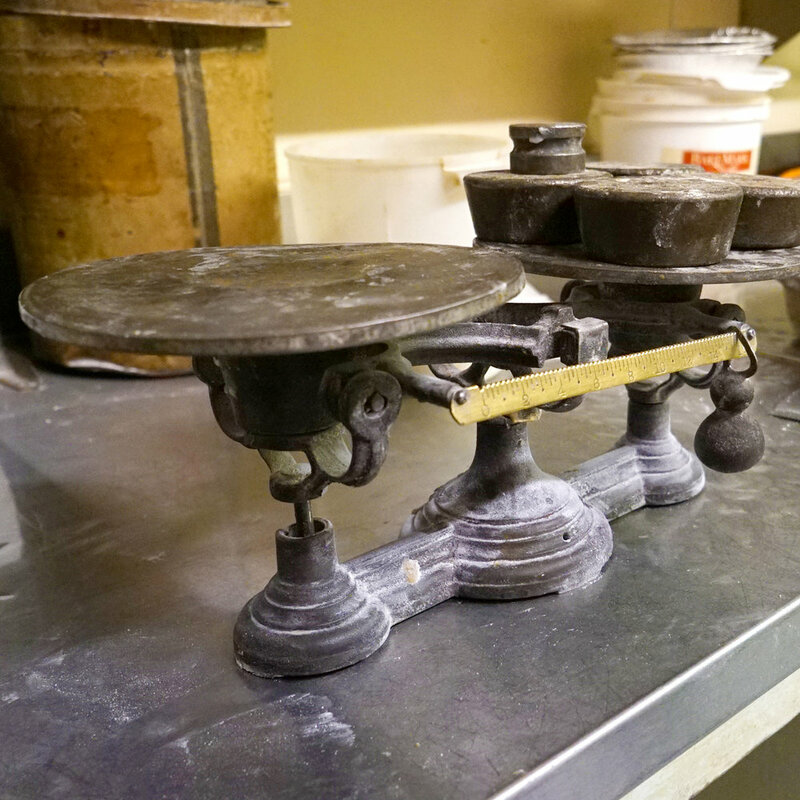 The front shop has a steady stream of customers, so they are busy, but it is nothing like what goes on in the back, where batter is made, dough is rolled and the original brick ovens are carefully monitored for baked good perfection. 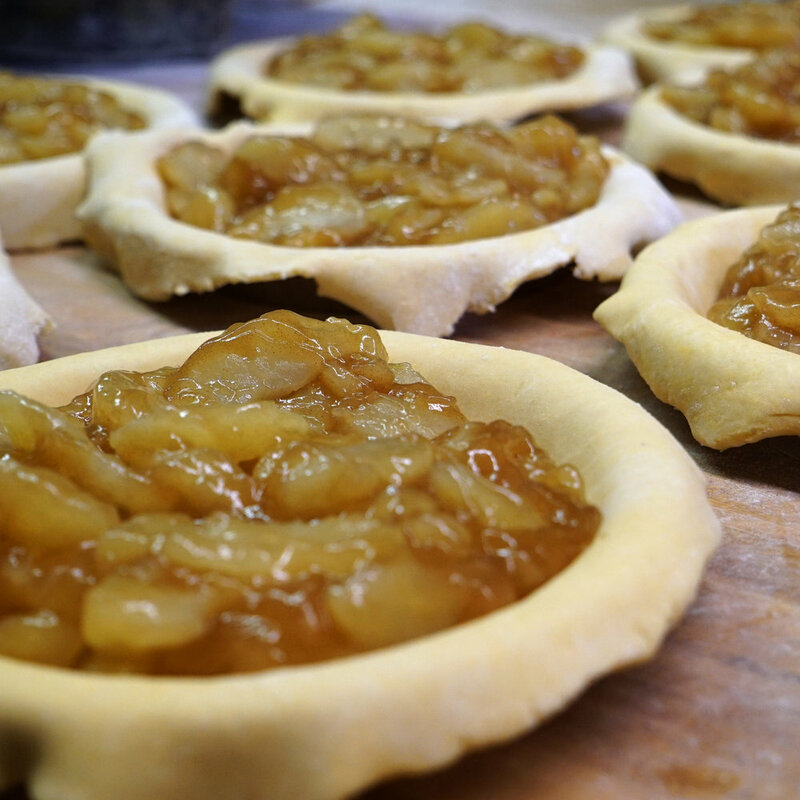 It is a whirlwind of activity that produces delicious results. We do customer orders for parties and events. Wedding cakes, office parties, Quinceañera cakes, lunch meetings and so many more. Tell us about your event and what you’d like to order. We feel privileged to be able to supply many restaurants along the coast as well as over the hill with our fresh baked breads everyday. Half Moon Bakery is located off of Main street. Easy access from 92 and 101 highway.